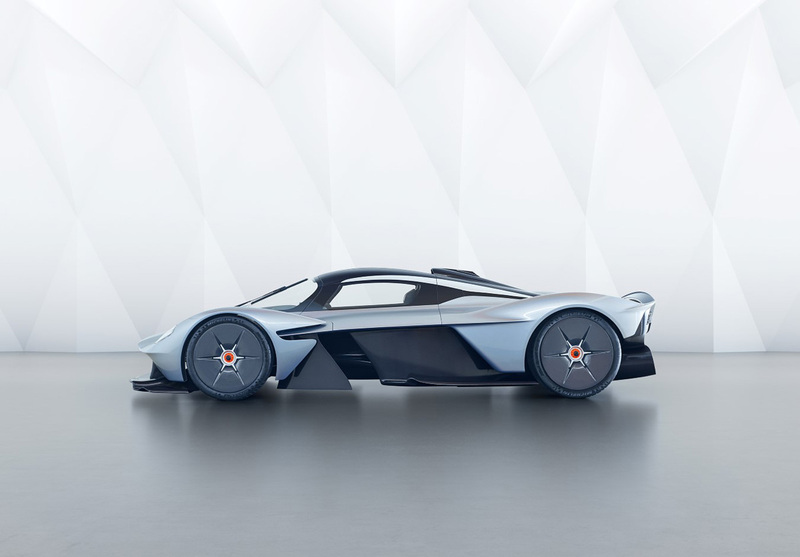 The Aston Martin and Red Bull Racing collaboration once affectionately referred to as AM RB 001 finally has a name and a few more details associated with it. 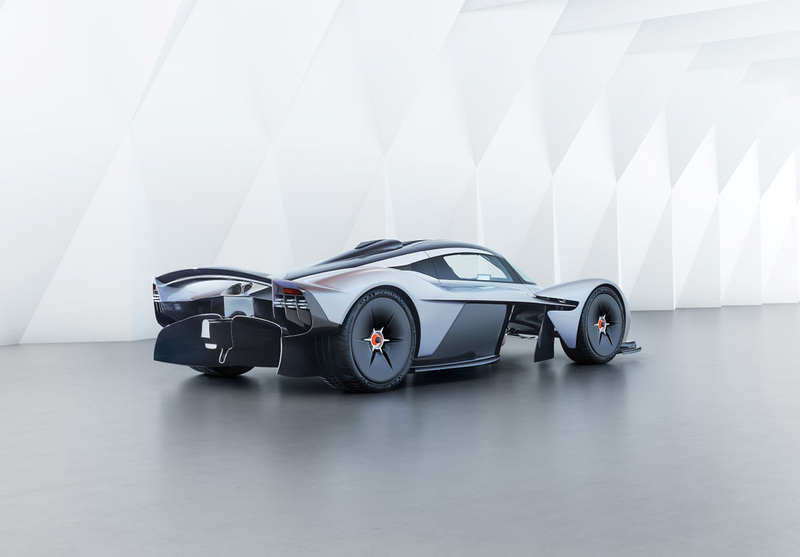 The Aston Martin Valkyrie Hypercar has been described as everything from a street-legal F1 car to the “most ambitious supercar project since the McLaren F1” for good reason. 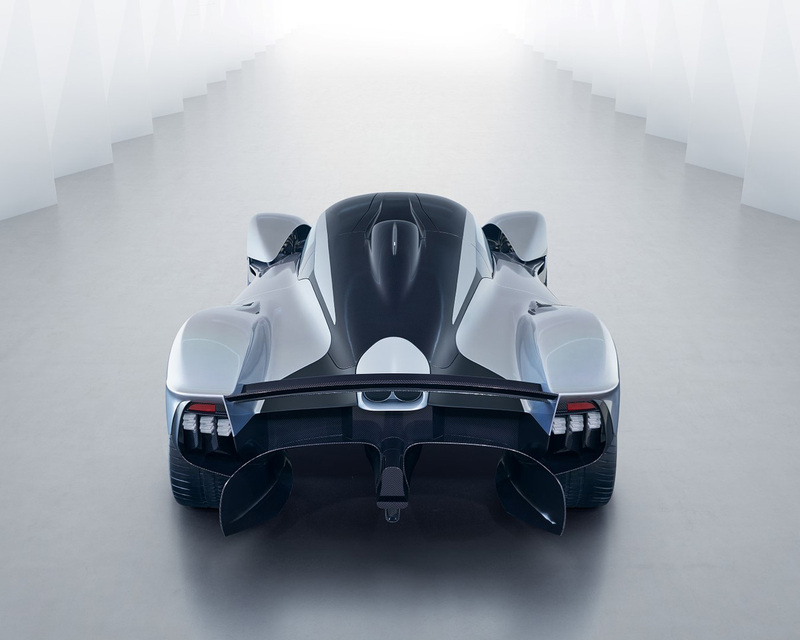 It’s reportedly powered by a 6.5-liter naturally aspirated V12 engine that, when combined with its next level aerodynamics and lightweight construction, will develop 1,130 horsepower. 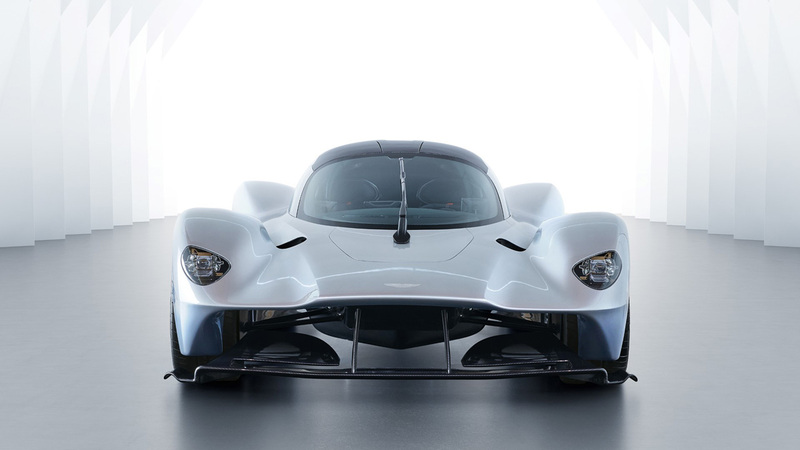 The car isn’t done yet, but Aston Martin insists that there will be some version of it that will be street legal everywhere it’s sold. 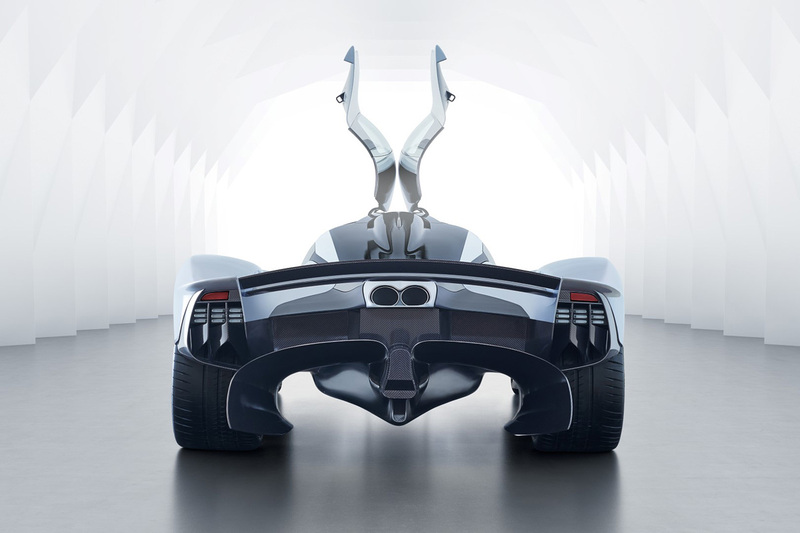 It’s pure lunacy on wheels that, unfortunately, most of us will never have the luxury of unleashing on the pavement, because of its rumored $2.5mil+ cost. 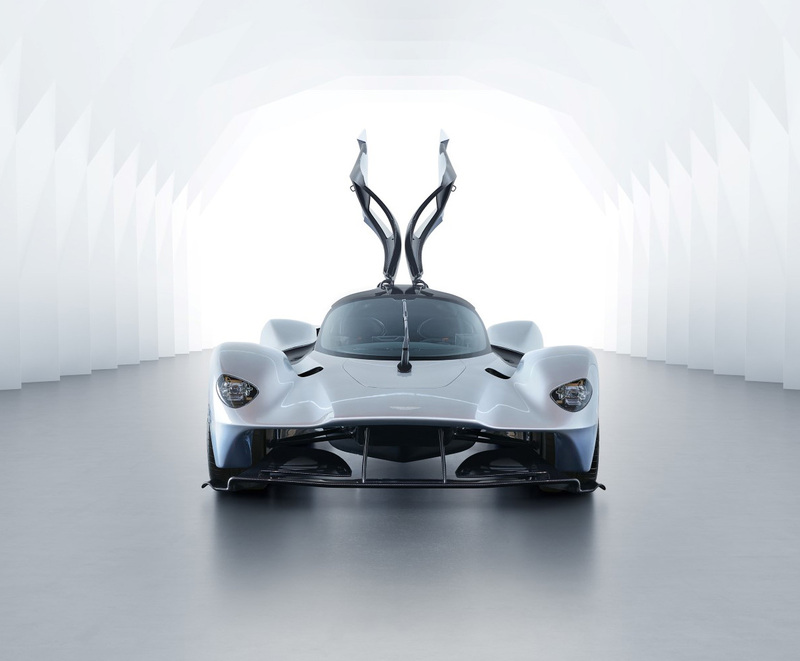 And such a price makes it one of the most expensive cars in the world. 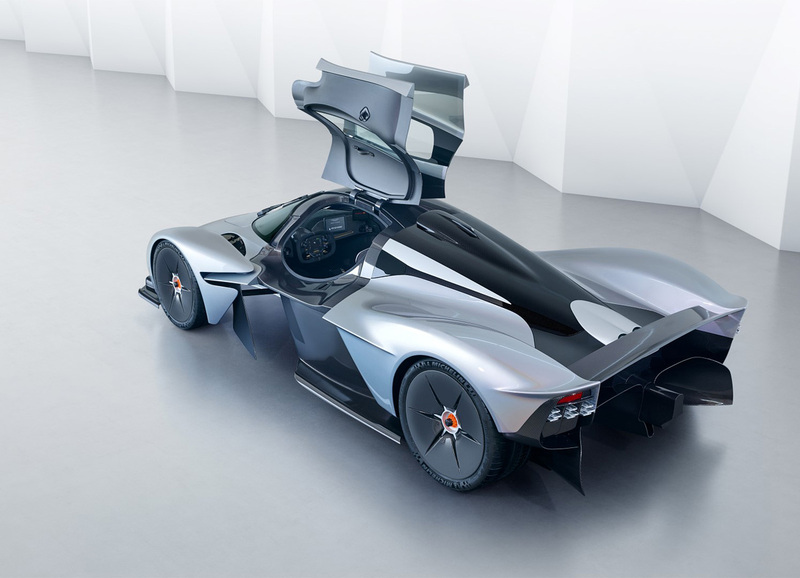 Until they finish this rocket ship we’ll just have to ogle the F1-inspired interior and gorgeous lines while waiting for its inevitable appearance on The Grand Tour.